We take a little twist with the sixth generation of our best selling model, Vessel Americana. 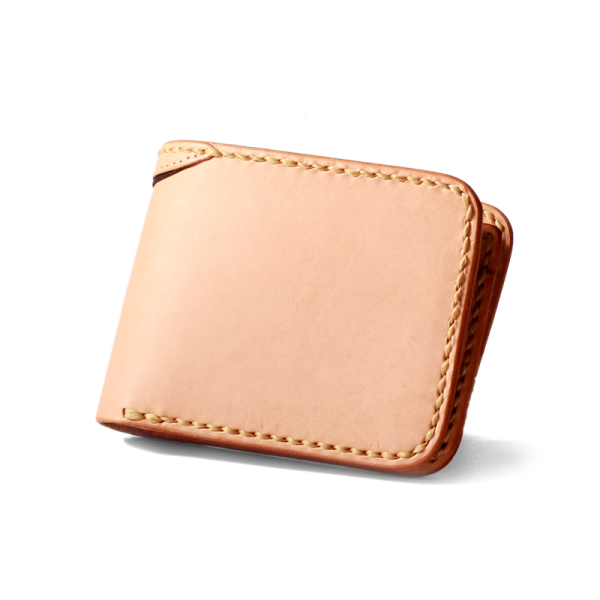 The VI - will accommodate the needs to keep coins inside your everyday wallet. Mixed with dual layer & dual tone leather accent on the exterior.